I-75 South to Williamstown/Ark Encounter Exit. 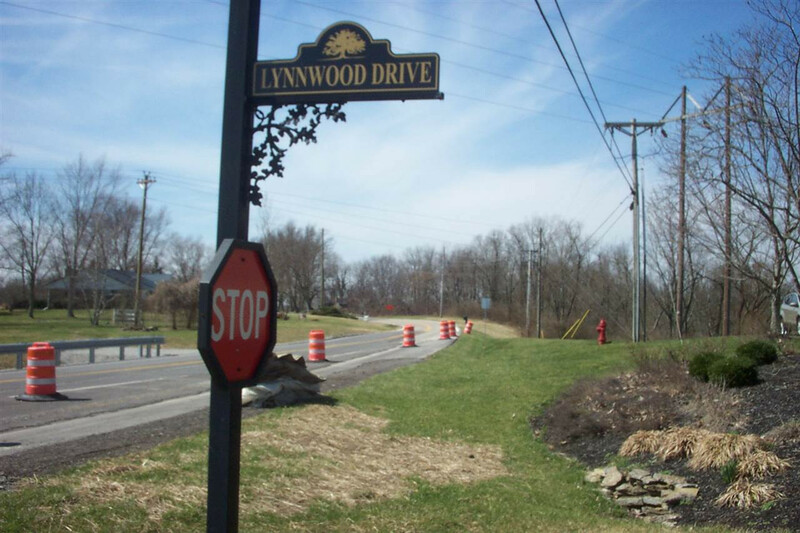 Turn Right and then next Right on Lynwood, Stone Leigh Estates. Lots on Left. 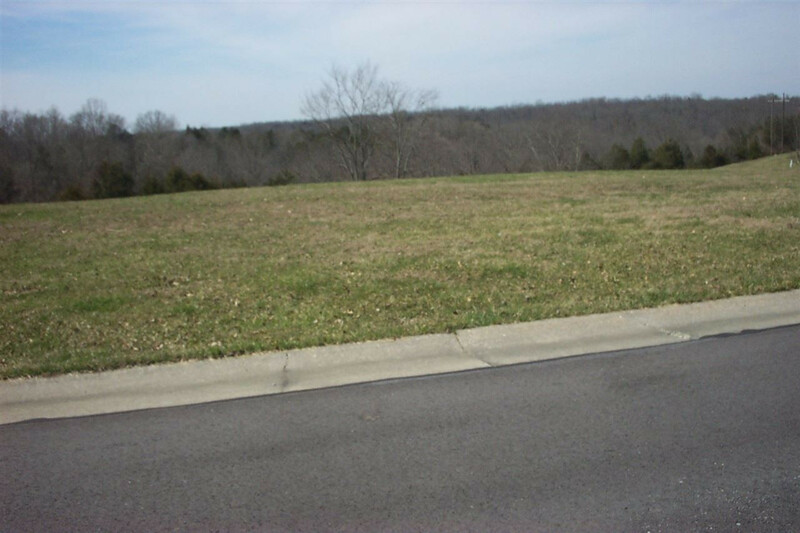 Bring your builder for your dream home on this double lot 300 x 436. Close to I-75 and the Ark Encounter. Slopped to wooded backyard. City water and City sewer. Beautiful views. 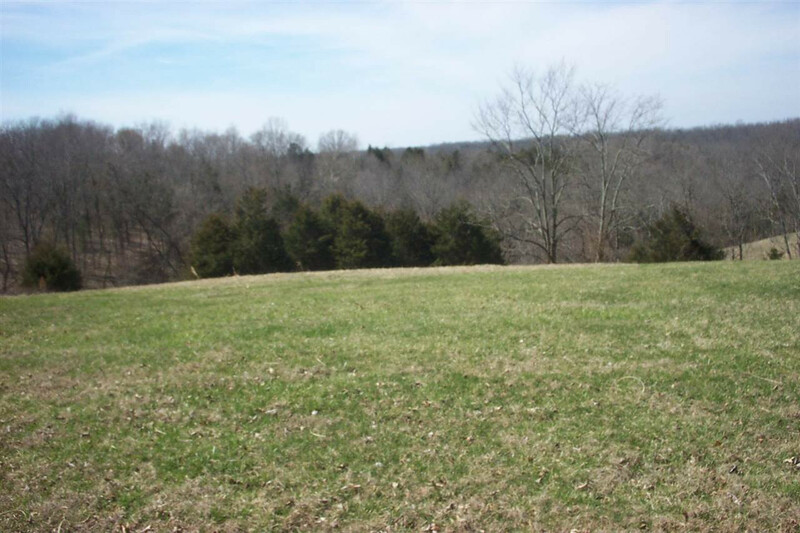 This listing courtesy of, Realty Express .